The accusation could spell big trouble for Uber's self-driving project. The legal battle Waymo waged against Uber is getting more and more intense, and the Alphabet-owned division is showing no signs of slowing down. It has just accused the ride-hailing company of covering up a trade secret theft in a new set of court of documents. Waymo says Uber hid a Light Detection and Ranging (LiDAR) device – the system that serves as self-driving cars' "eyes" – that former Google engineer Anthony Levandowski developed based on its technology. If you'll recall, Waymo filed the lawsuit after another one of its engineers revealed that Levandowski downloaded 9.7 GB of confidential materials related to its self-driving system before leaving company. He then established Otto, the autonomous truck company that Uber ended up acquiring for its own self-driving ambitions. Alphabet' self-driving division submitted the documents to court in an effort to convince a federal judge to ban Levandowski from working on Uber's self-driving project. It says it only discovered the device after one of Uber's engineers was forced to admit its existence, something Matt Kallman, a spokesperson for the beleaguered ride-hailing firm, strongly denied. Kallman told Bloomberg that his company made the device available to Waymo from the start, so it could inspect and even photograph it as part of court-ordered information sharing. He further clarified that it's merely an abandoned project that didn't even reach prototype stage. Waymo's sudden focus on the device, he told the publication, "represents a strategic pivot... and a retreat from its original claims." 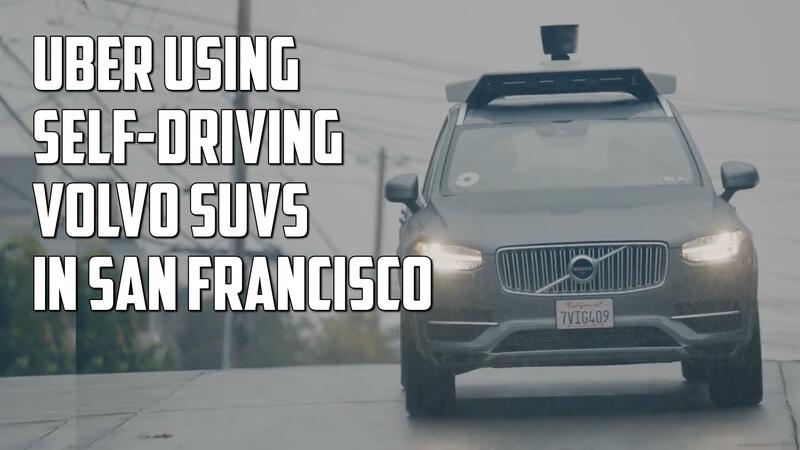 In previous statements, Uber said it never touched any of the 14,000 files Levandowski allegedly stole and that it's been working on a LiDAR system before he came onboard. Further, it said its LiDAR system, whch isn't even ready for us, has a single-lens design that's vastly different from Waymo's multi-lens tech. The device mentioned in the court documents apparently pertains to a second LiDAR technology that more closely resembles Waymo's. We'll know next month whether the accusation is solid enough to sway a federal judge once preliminary injunction hearings begin. This article, by Mariella Moon, originally appeared on Engadget, your guide to this connected life.